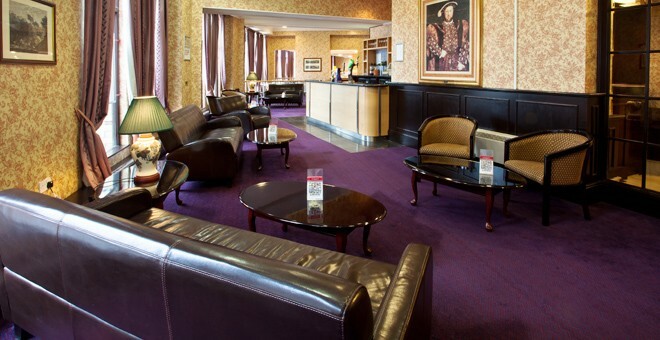 Britannia Hotel Wolverhampton has an on-site bar and restaurant for guests to enjoy during their stay with us. Grab some breakfast to set you up for the day or join us for a drink before heading out into the city. Our friendly team will be on hand to help make your stay enjoyable. Enjoy our delicious Big Britannia Breakfast, served each morning in our restaurant. 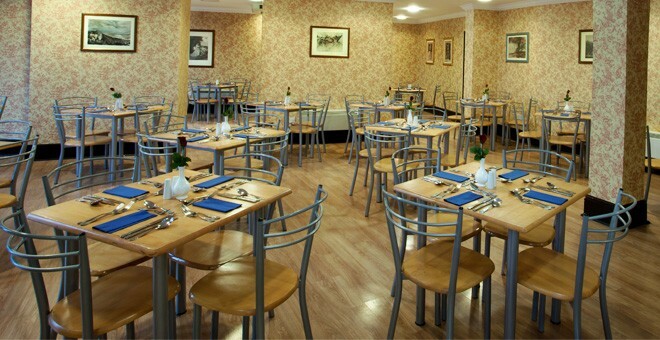 We serve a full English breakfast each morning and have continental options also available. Our breakfast is a buffet so help yourself to as much as you want, a perfect way to start your day! Room service is available at all times. Serving a variety of hot and cold beverages, our wave Bar is a great location to meet with friends and family to enjoy a drink or simply to relax.